Today, it’s almost essential that churches live stream services each Sunday. 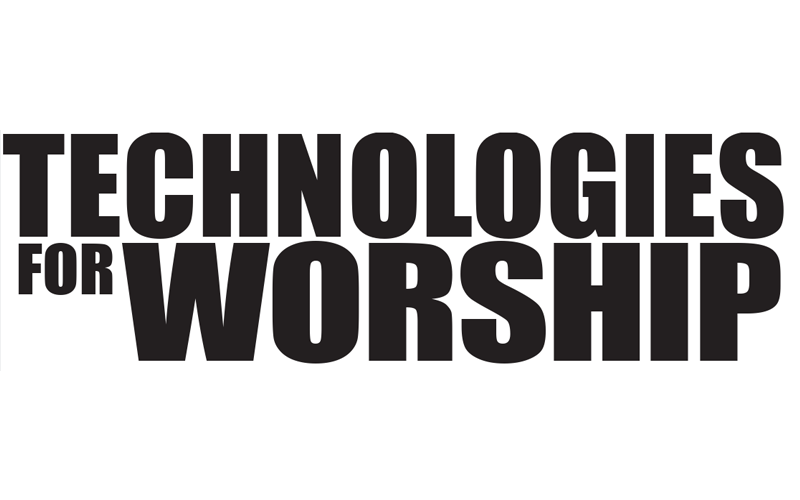 Live streaming gives churches the ability to engage attendees that are unable to attend the live Sunday service. 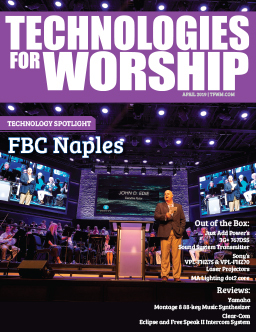 In fact, churches that live stream are 30% more likely to have people that have watched a streamed service attend their service live within the following year. 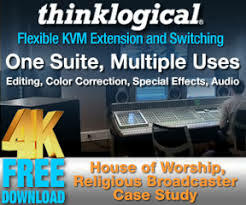 Many churches use services like Livestream.com or Churchstreaming.com that offer not only the ability to live stream but also the ability to instantly upload and archive their streamed worship services or other content to the cloud, which can be played back again on their website or even downloaded in one of the popular ﬁ le formats like MOV or MP4. The Ronin is super simple. Its 5 inch touchscreen gives us more than enough screen real estate to navigate menus quickly and effectively, and efﬁciently monitor what is being recorded. Atomos has done a fantastic job with the UI design. It’s very easy and straightforward. At start-up, large colorful icons that read “Record, Play, Monitor, Menu” serve as the starting point for UI navigation. On that same screen you can easily view and set the recording format and resolution, see your timecode, incoming audio levels and remaining record time on disk. Simple. In fact, our new volunteers can be fully trained on the recorder in less than ﬁve minutes. The Ronin uses a wide array of SSD and HDD drives. Atomos recommends compatible drives on their website. We use 3 recommended drives, two 480GB SSDs and one 1TB HDD. Surprisingly, I had to purchase our HDD in a pinch for an event that we had in our auditorium. This drive works flawlessly with very little lag compared to our SSD. Again, there is very little speed difference between our HDD drive and our SSD drive. The best part about it was that the 1TB HDD drive was only $70, almost $300 less than one of our SDDs. I don’t have to tell you what drive I will be purchasing in the future. One issue that I have is with the proprietary Atomos master caddy case that houses the hard drives. 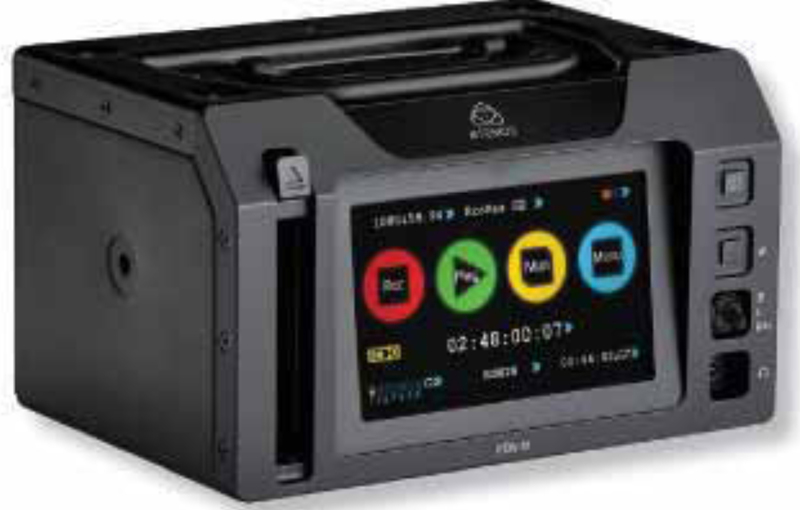 Since the Atomos Recorders use a Standard SATA II connection, there are many devices to dock the drive. Seagate even makes a Thunderbolt Dock, STE 121 that the Atomos Master Caddy can plug into the computer with for very high speed. The Docking station does come with the Ronin product as well. Another additional simple feature is that the Atomos Ronin receives audio over SDI embedded at 48kHz 16-bit. One SDI cable from our switcher provides audio and video. That’s an incredible feature because you simply don’t have to worry about receiving audio from another external resource. However, you do have the option with two channels of balanced XLR inputs on the unit. The Ronin records in many HD formats that are compatible with a wide range of Mac and PC non-linear editing programs. The formats include the popular Apple ProRes and Avid DNxHD. At Grace Fellowship, both we use Apple Final Cut Pro X for all video editing. We have our Atomos Ronin set to record in Apple ProRes, which provides us with great image quality and speaks very well with our Apple Final Cut Pro X editing software. This gives us the ability to immediately download the footage, drop it in our program and quickly begin editing without the need to change the ﬁ le format. From Sunday to Sunday, we have the Ronin rack mounted in our video control room. However, at least once or twice a year we have large events in our multipurpose room. In that situation, we simply remove the Ronin from the rack mount and carry it by its durable handle, conveniently placed at the top of the unit, to our multipurpose room to capture the event. Don’t limit the Ronin to indoor use, because the recorder can even be taken with you to record a shoot outside. As long as you have a camera, HD-SDI cables and AC power you can virtually bring your Ronin anywhere you want. Atomos offers a dual rack mountable plate for 2 Ronin’s to be mounted together. This enables space for two Ronin units to be conﬁ gured for multichannel recording. In the near future we intend to add an additional Ronin to our setup. We will have one of our Ronin’s receiving the clean feed from our switcher and the other Ronin receiving the output from camera one in our auditorium. This gives us the ﬂ exibility to work with more footage when producing projects. This ﬂexibility makes post-production a breeze. I know that many competitors offer recorders with similar features, but where the Atomos Ronin excels is simplicity. Its 4.3” touchscreen, easy setup, conﬁ guration and navigability give us conﬁ dence and eliminates stress when preparing for Sunday service. One thing I must mention is its battery backup. If you lose AC power during a service or event, the Ronin seamlessly transfers its power consumption to the included lithium ion battery backups. That’s a breath of fresh air for techies. 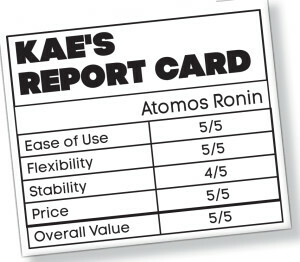 Last, Atomos has superb customer service. 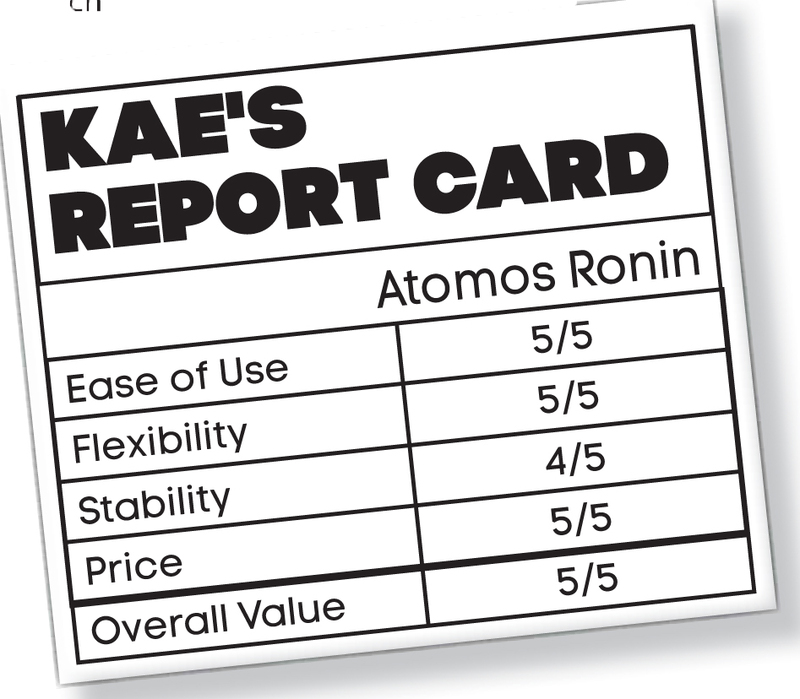 If anything happens to your Ronin the team at Atomos is more than helpful and will go out of their way to help solve the issue. The Atomos Ronin is a must have. Its simplicity, recording formats and portability make the Ronin a pleasure to work with. This is a solid unit coming in at the competitive retail price of $1295 for one unit. Or (even more affordable) buy the Ronin Duo which consists of two Ronin units and the Rack mount kit for only $1995.. With its features and reliability, this is a no brainer purchase for your church.